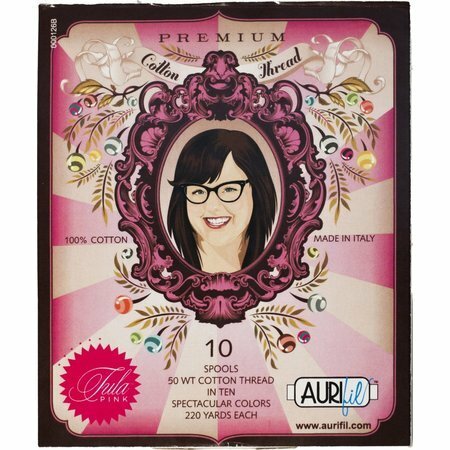 Tula Pink's Premium Thread Collection comes with 10 spools of Aurifil Thread. 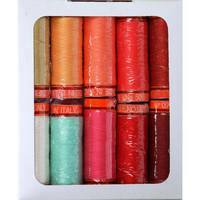 Aurifil is made of Egyptian cotton that has been mercerized to make it more durable and give it a lustrous sheen. 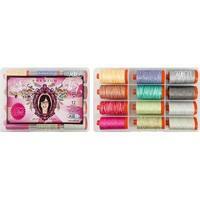 Each spool contains 220 yards of 50 weight thread. 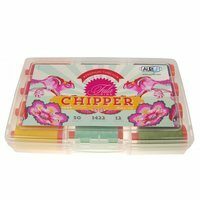 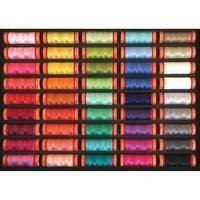 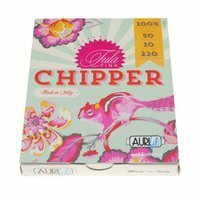 Kit contains the following Aurifil thread colors: 4667, 4668, 4656, 4658, 4653, 3320, 4662, 4647, 4670, and 4640.